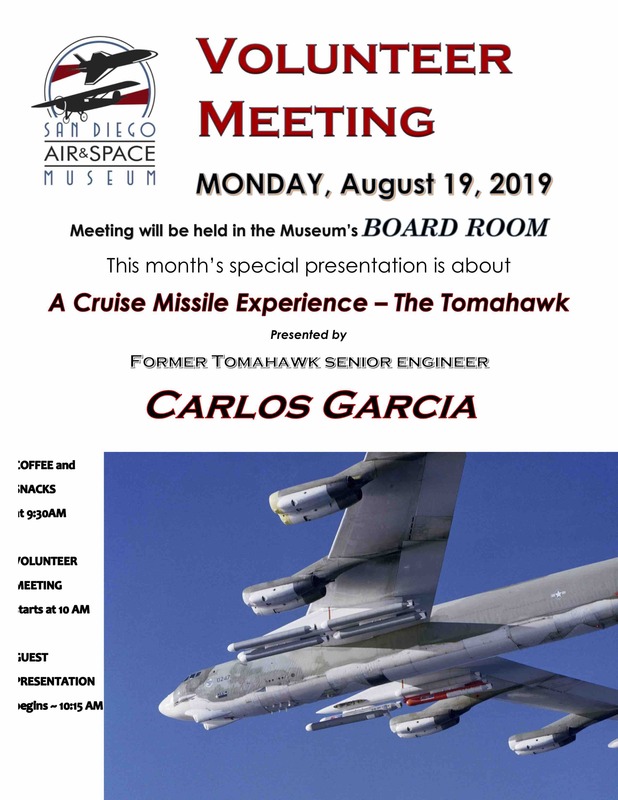 Great volunteer meeting coming up in August! 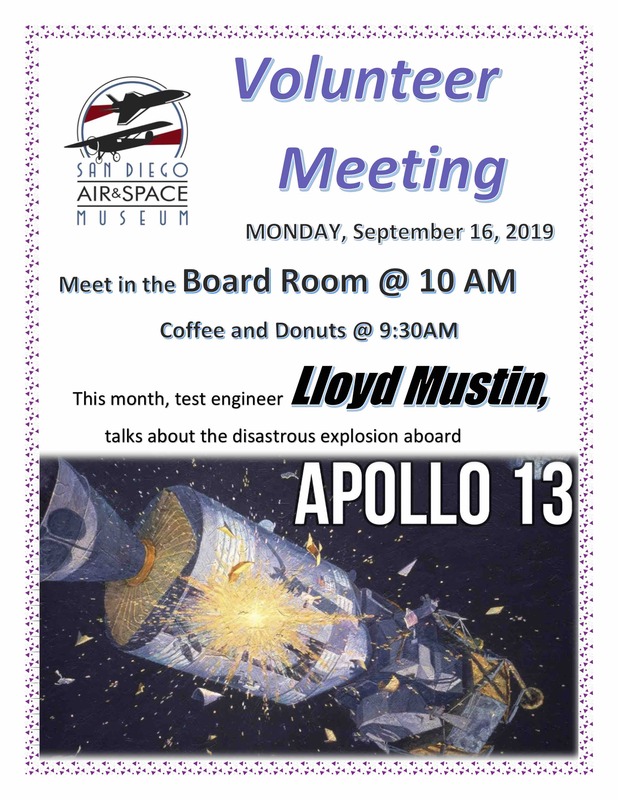 Fun volunteer meeting coming up in September! 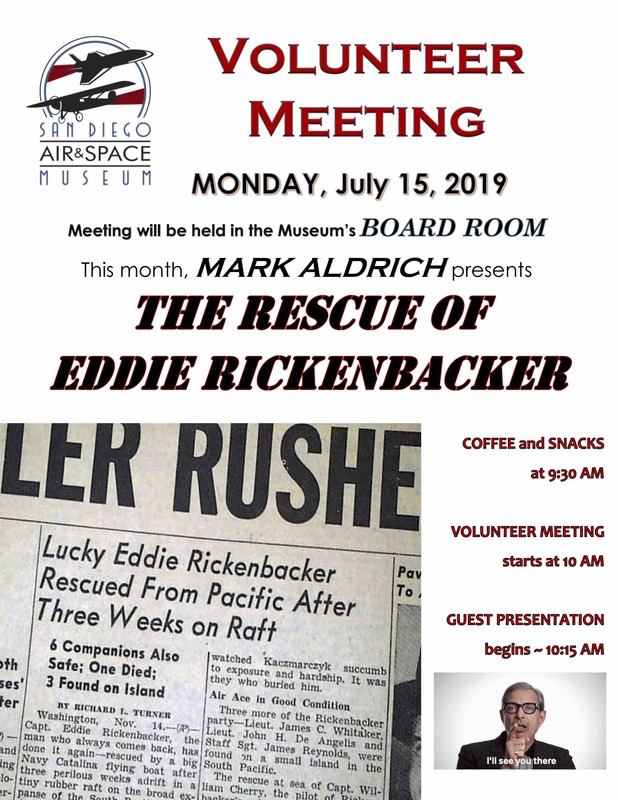 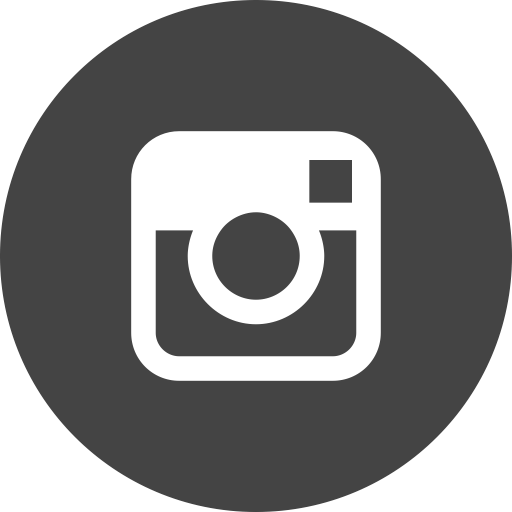 News about the July volunteer meeting! 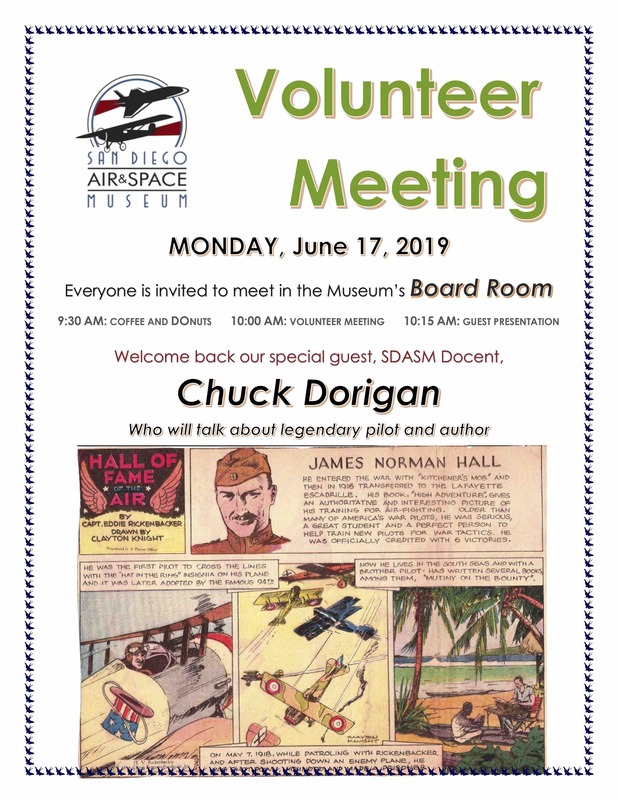 Exciting information on the upcoming volunteer meeting in June! 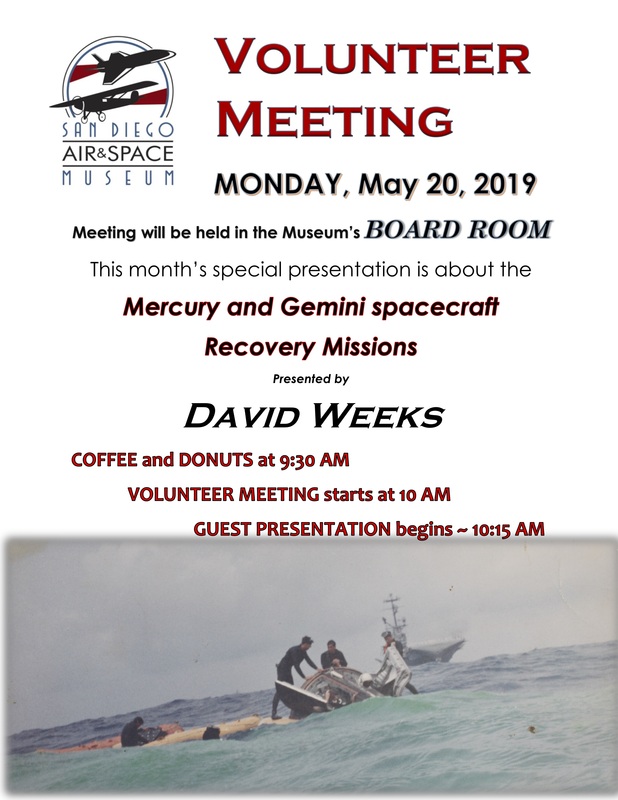 Exciting information on the upcoming volunteer meeting in May. 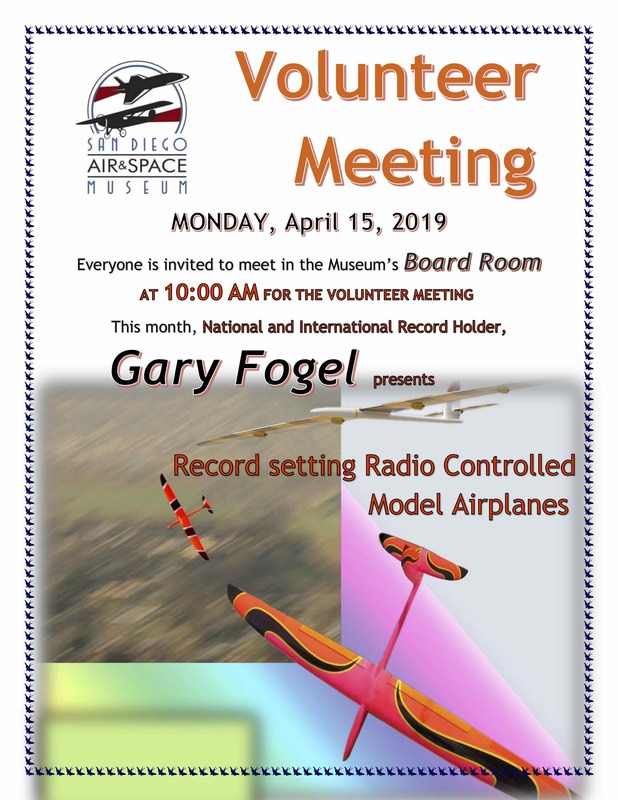 Exciting information on the upcoming volunteer meeting in April. 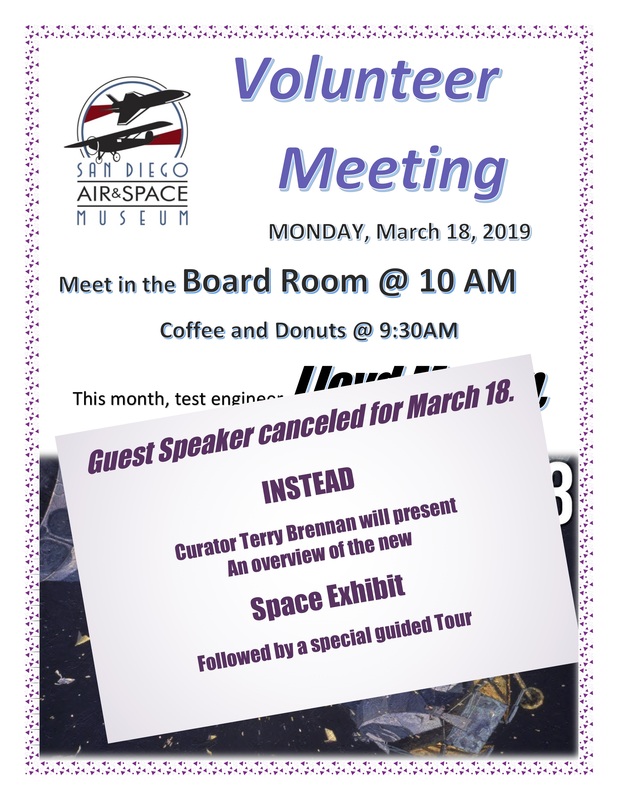 Information on the exciting March meeting. 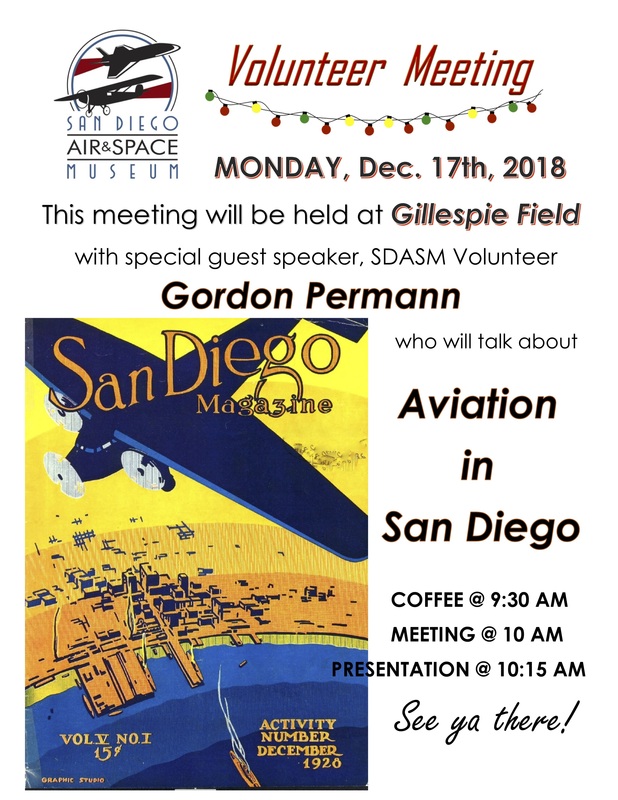 Details on the exciting December Volunteer Meeting! 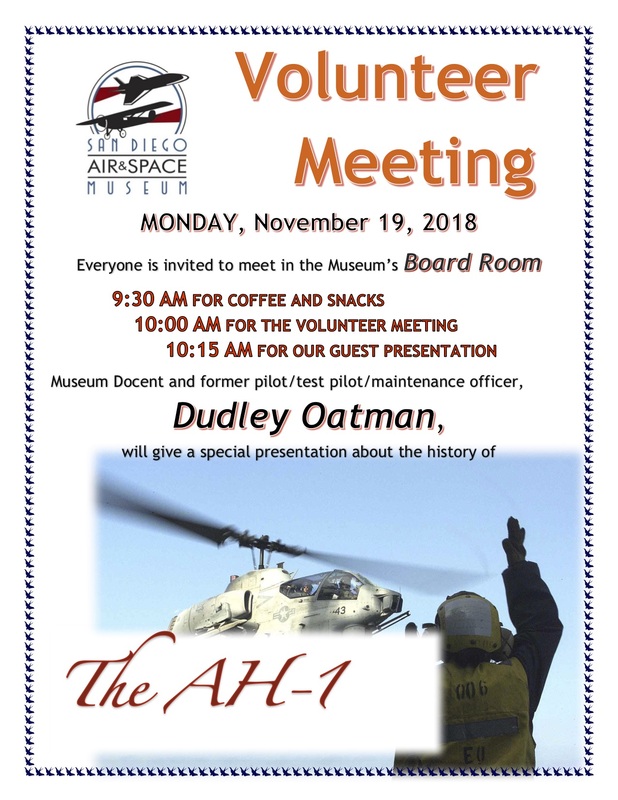 Information on the Volunteer Meeting for November! 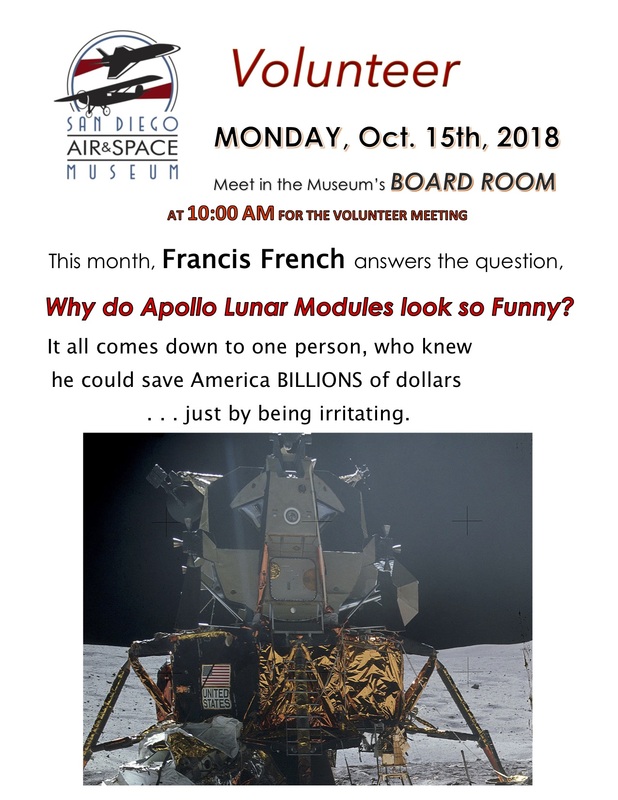 Information about the October Volunteer Meeting!